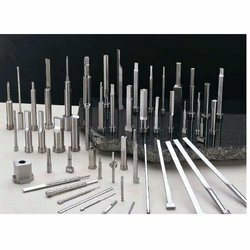 Offering you a complete choice of products which include industrial piercing punches, high speed steel punch, double step punch, carbide punches, piercing punches and hss piercing punches. 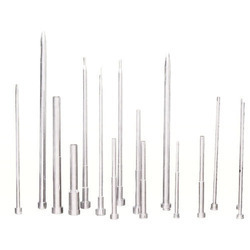 We are one of the Leading manufacturer and supplier of Industrial piercing punches in Mumbai , Maharashtra India. 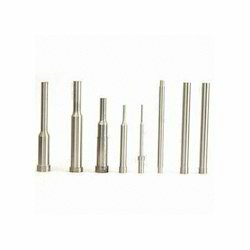 It gives us an immense pleasure to offer a collection of High-Speed Steel Punches/ Punch or HSS punches. This high-speed steel punch is manufactured in complete adherence with the technical specifications provided by the clients. 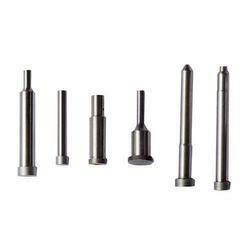 Further, high-speed steel punches are stringently tested on various parameters, under the supervision of experts. 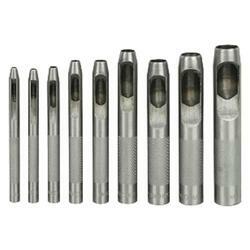 We offer High-Speed Steel Punches in various sizes and dimensions for the maximum convenience of our clients. 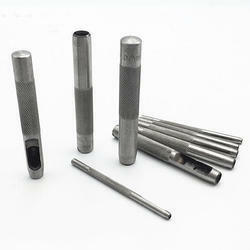 High-Speed Steel Punches is also known as HSS punches. 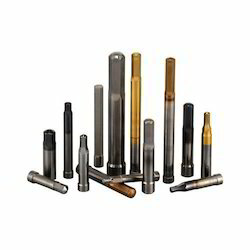 We are one of the leading manufacturer's suppliers and exporters of High-Speed Steel Punches. 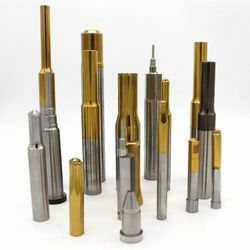 We have expertise in developing a range of Piercing Punches. Manish engineering has achieved expertise in providing our clients with Ejector Sleeves that are widely used in several industries. 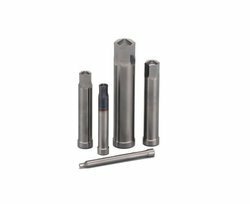 Manish Engineering Ejector Sleeves/ Sleeve are developed using high-grade raw material and latest machines that are sourced from the most trustworthy vendors of the market. 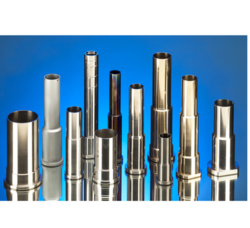 Apart from this, all our Ejector Sleeves/ Sleeve are stringently tested on well-defined parameters to eliminate flawlessly. 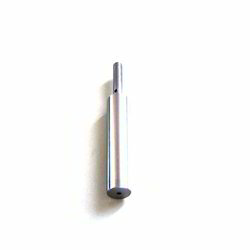 Looking for Piercing Punches ?